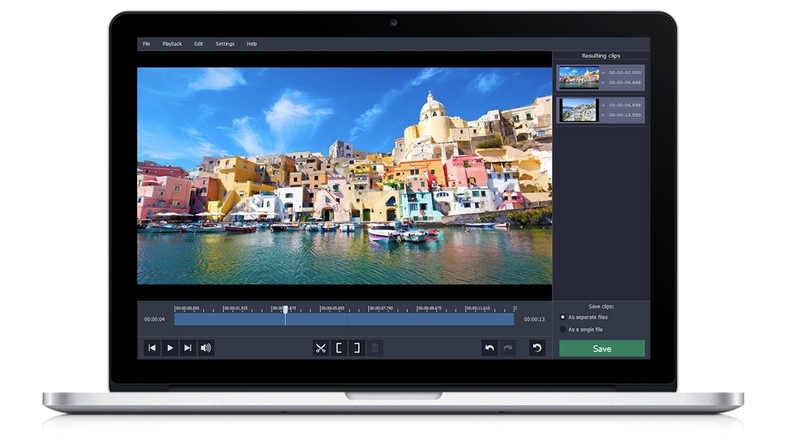 Video editor software nowadays are equipped with a wide range of tools. In fact even free or budget editors often have an impressive selection of features. For beginners it can be daunting to try to figure out what all of the tools do, how they work, and when they should be used. That is why it is best to start with some of the beginner-friendly tools that are easy to use. In most editors nowadays there is an automated stabilization tool. It will attempt to fix shaky videos to make it look smoother by using digital stabilization to track the movement of pixels and adjust the frame accordingly. As an automated tool it can be applied easily, and at most may have a setting that can be adjusted based on how shaky the video is, and how much correction is required. Overall stabilization can have a big impact on your videos, especially if your hands were slightly shaky when you recorded them. However digital stabilization does have limitations, and it may not be able to fix extremely shaky videos. The trim feature is one of the most essential tools in any video editor – and also one of the most powerful. It will let you remove footage from your video for any reason, or let you create shorter clips from longer videos. In some video editors the trim feature may require that you split the video, isolate the segment, and then delete it separately. In others it will let you define the part of your video that you want to keep, and trim everything outside that range. At first glance the crop tool may seem unimpressive, but it is one of the more powerful tools for editing the frame and composition of videos. By cropping the frame, you can re-focus the entire video’s composition. Generally to use the crop tool you’ll just need to define the new frame that you want to use for the video. It can help to use composition techniques such as the rule of thirds as a guideline, and some editors will provide gridlines to help with that. Additionally the crop tool is frequently used as a way to resize videos and adjust their aspect ratio for different platforms. Trying to adjust the color parameters can be very daunting for beginners, but most video editors have automated color and white balance tools that will make it easier. While these tools aren’t perfect, they are an easy way to start. After applying the automated tools however, it can help to try adjusting some of the parameters manually. That way you will start to understand what they can do, and how they affect your videos. Although the tools described above can be found in practically any modern video editing software, you may want to check anyway. 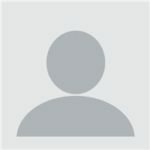 One of the best ways to do that is to read reviews, such as the one for Movavi Video Suite that you can read here. As you start to use the beginner-friendly tools in your editor, you’ll become more familiar with it as a whole. More importantly you’ll be getting hands-on experience editing videos, which will help you to learn and pick up the skills that you need. In a nutshell you should look at the tools above as a starting point that will let you effectively improve your video, and give you the means to move on to more advanced editing techniques.